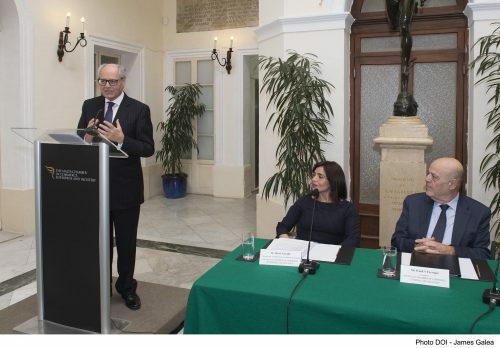 Minister for Finance Edward Scicluna addressed a press conference alongside the President of the Chamber of Commerce Frank V. Farrugia and the Chairperson of the Yachting Services Business Section Alison Vassallo. 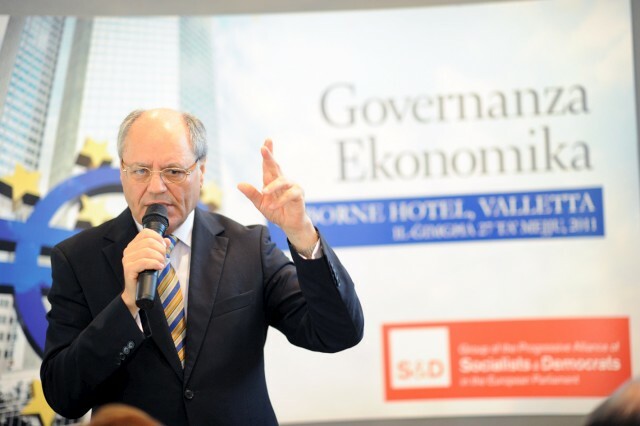 Minister Scicluna began by stating that although Malta is generally spoken about as a nation without any natural resources, with regard to the yachting industry this is not the case. Indeed, Malta has experienced an exceedingly sharp ascent in popularity as a leading yachting jurisdiction. Such popularity arose due to the advantages offered by Malta which include our deep harbours, well set-up marinas and yards, along with the expertise provided by the various service providers who cater to yachts physically calling at Malta. Moreover, today Malta is a world leader in the registration of commercial yachts, has the largest European flag, and is a leading jurisdiction for the provision of corporate, legal, and tax services to both owners and financiers. From a logistical perspective, due its geographical location, Malta is in a prime location to offer services to yachts calling at our shores. The privatisation of marinas and yachting refit facilities over the past years has also formed part of the overall improvement in building Malta’s image and rendering it synonymous with yachting. 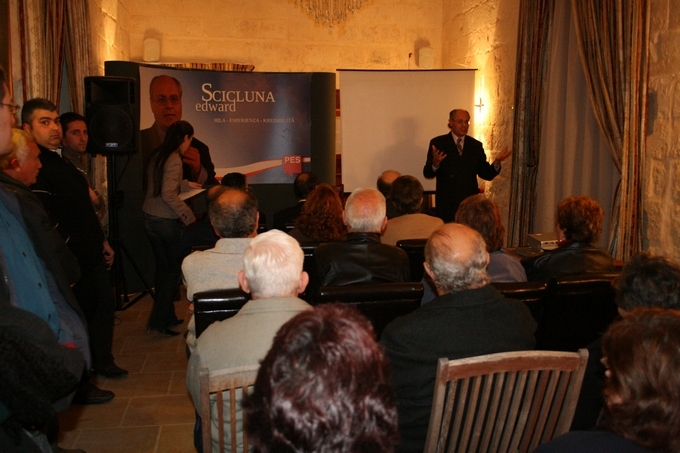 Minister Scicluna also highlighted that the number of industries that feed off the superyacht industry is considerable. Besides the more obvious economic sectors that are directly related to the yacht’s needs, such as marinas, suppliers and yards, the wider entertainment and tourist sectors also benefit from the custom of owners, guests and their crew. The Minister for Finance further referenced a study that was carried out by Ernst and Young in collaboration with the Chamber of Commerce last year, which stated that indicative figures and estimates point to a €100 million turnover from operators within the industry which excludes direct revenues generated from taxation and flag registration fees. The economic impact is therefore hugely significant. The sector also holds an important role from an employment perspective with an estimated 1,500 jobs directly related to the sector. In addition, it can be inferred that indirect employment goes far beyond the figures provided. 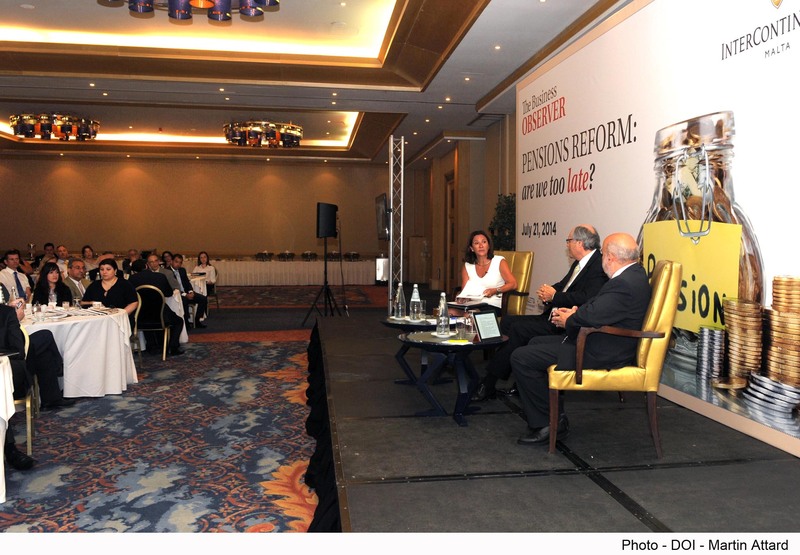 Minister Scicluna stated that over the past year the yachting industry in Malta has been severely stress tested. On 8 March 2018, the European Commission released a formal notice to the Maltese Authorities regarding the non-compliance with EU law of the VAT treatment in Malta of leasing, charter and finance leasing of larger pleasure boats. Upon receipt of the letter, a committee was set up to address the issues raised by the European Commission. 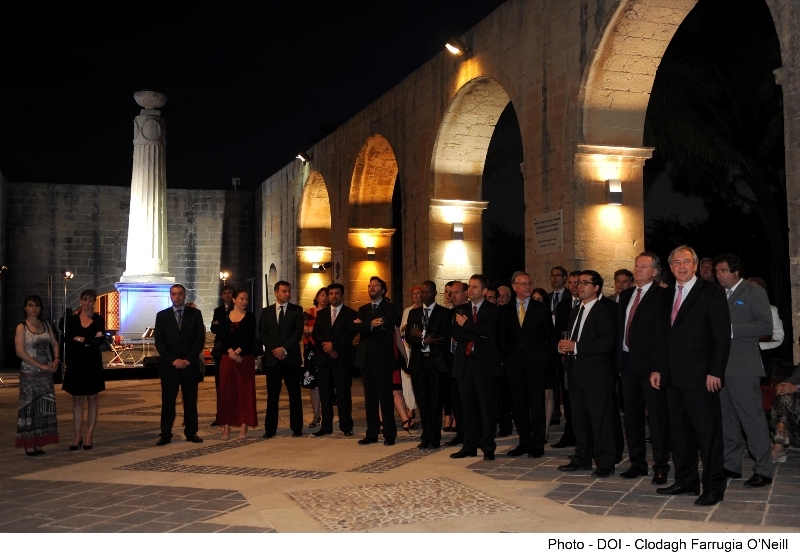 Although Malta stood firm in its position, over the past months a series of in-depth discussions were held between the Maltese Authorities and the Commission during which the concerns of the Commission were addressed through a letter sent by the Maltese Authorities on the 5 November 2018. 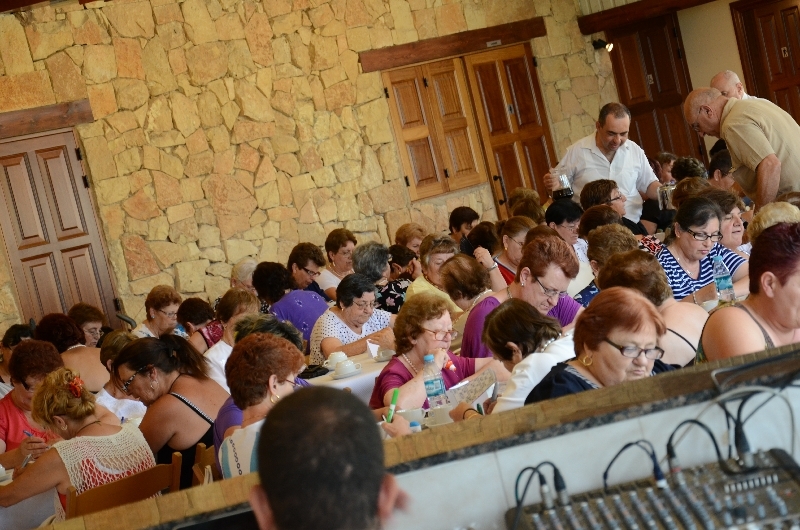 Over the following months, the Committee continued to meet regularly to deliver on Malta’s commitments. An agreement was then reached that once the guidelines enter into force, the case will be closed. 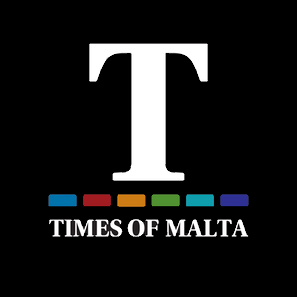 Said guidelines were published on 1 March 2019 which reflect current industry practice as well as EU and Maltese law. The clarity that is provided by these guidelines on the application of rules relating to the supply of pleasure yachts will continue to instil certainty in and confidence of international yacht owners in our jurisdiction and will serve to further enhance our industry. 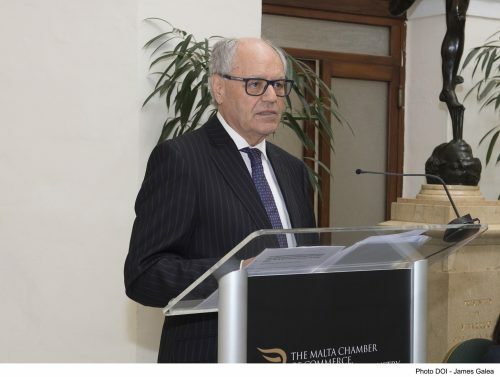 Minister Scicluna continued by saying that he is extremely proud of the manner in which this risk of infringement was dealt with and the favourable outcome achieved by all those involved, further emphasising that now that the guidelines have been published, the Maltese yachting industry is back open for business. 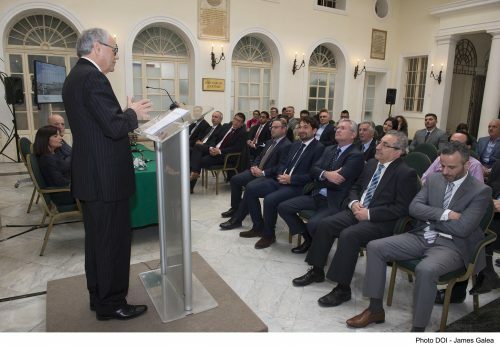 With regard to the future, Minister Scicluna stated that the government will continue to support the industry and safeguard the inroads achieved. 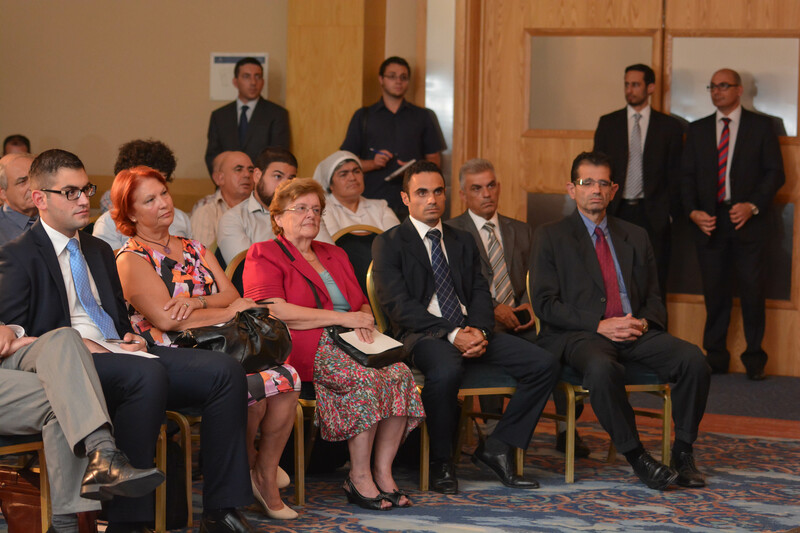 “We need to ensure the continued promotion of investment in the development of berthing and marina facilities. 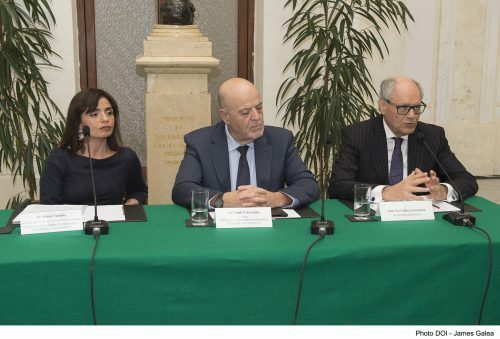 More importantly, we also need to increase our industry standards by drawing upon the excellence of the world class facilities and services that can be offered by the various service providers that attend to yachts calling in Malta” concluded Minster for Finance Edward Scicluna.